What is a Woven Overlock Stitch? 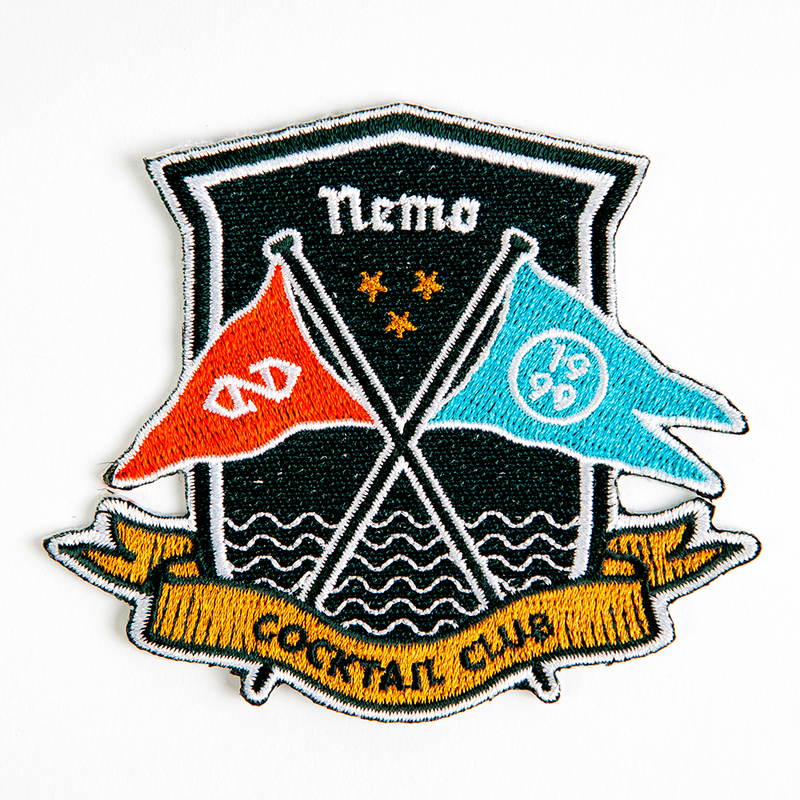 If you are purchasing a custom embroidered patch, chances are you will hear the term "woven overlock stitch." Also referred to as a merrow border, a woven overlock stitch is the thicker woven edge that creates a border on many embroidered patches. Not only does a woven overlock stitch typically create a better looking patch, it also provides longer durability and the best possible protection against shredding. The only disadvantage to this type of border, is that you can only apply a woven overlock stitch on simple shaped patches. Here are some examples of both types of embroidered patches. As you can see from the examples above, a clean edge is still possible on a patch without a Woven Overlock Stitch, it simply has a different look. 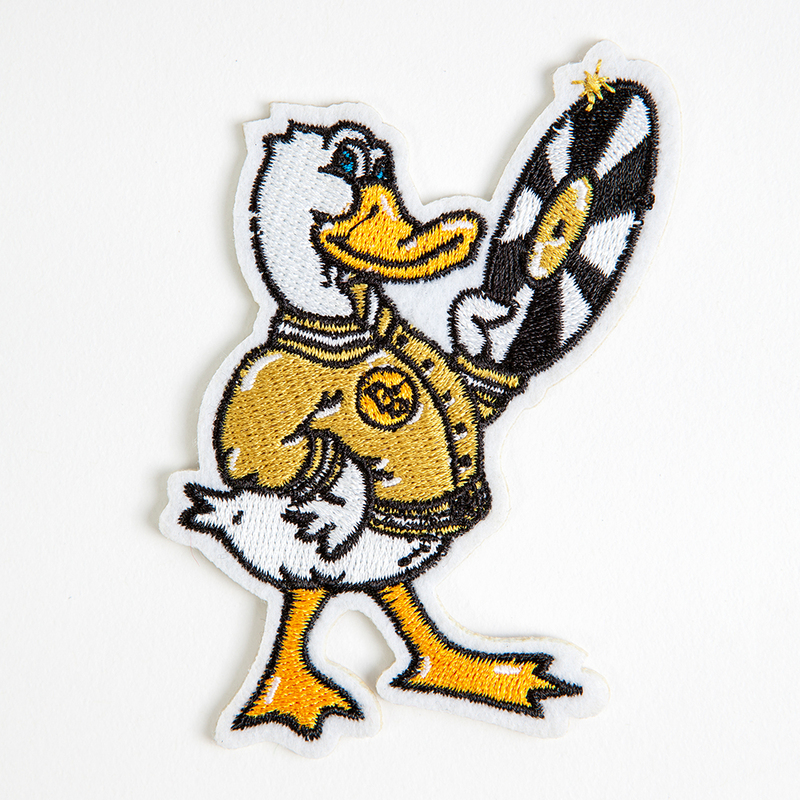 For patches that have a more intricate shape, the edge is made using the same embroidery technique which is used to embroider the design. The patch is then cut as close as possible to this edge using thermal, hot cut technique. Please contact us for further information on custom embroidered patches. 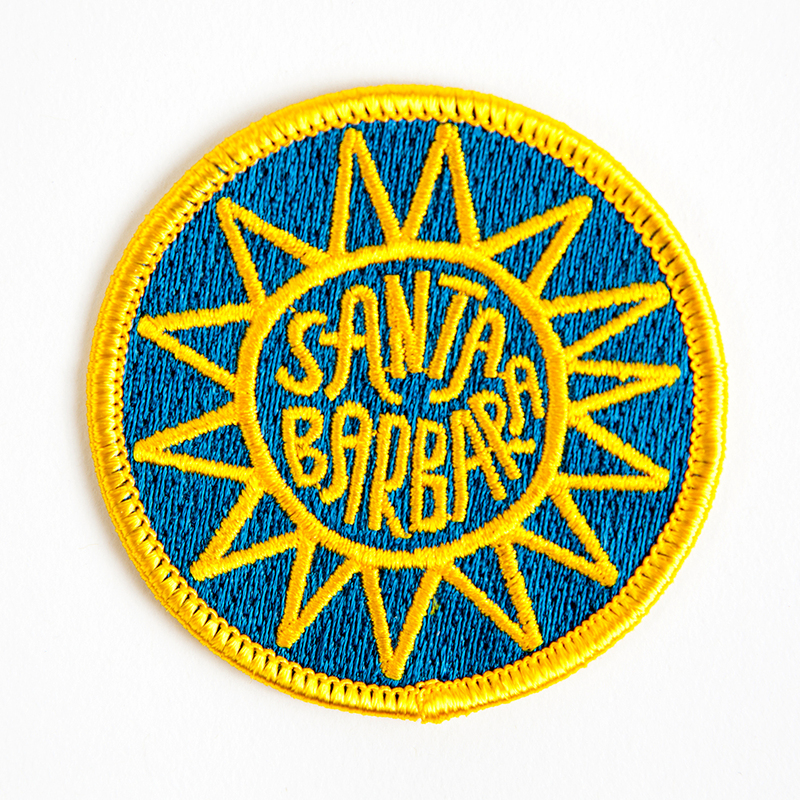 Your sales representative will be able to determine all of your options to turn your idea into a beautifully made, custom patch!